Trey Simons competed in the Montevallo Falcon Classic 2018 hosted by the University of Montevallo on the Montevallo XC Course. 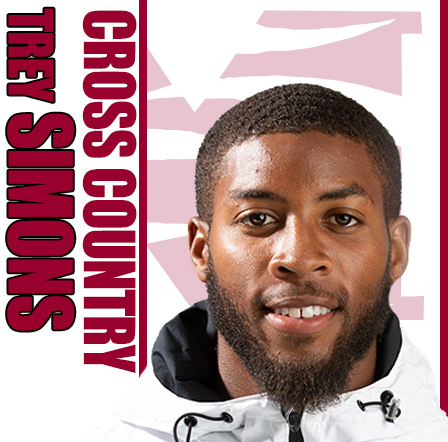 Simons representing Morehouse College would cross the line 7th competing in the Men’s 8K race clocking a time of 25:21.65, he would finish one minute behind the winner David Too from Florida A&M. Morehouse finished 11th as a team with 304 points, in the 25 school event that saw a total of 227 runners compete.